Explore the benefits of massage, bodywork and natural healing in a warm, inviting atmosphere. 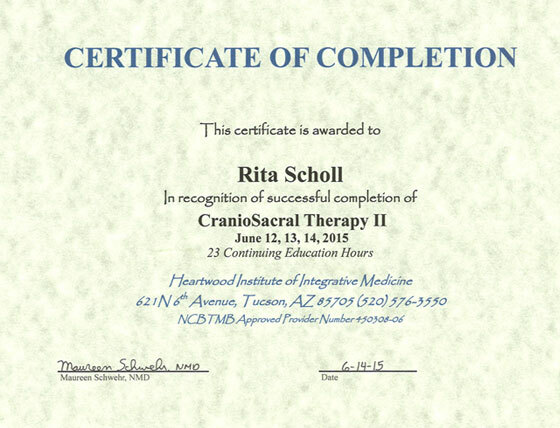 ​Are you seeking a deep and restorative massage? Would you prefer a light and relaxing massage? At the Living Touch Massage studio located in Bemidji, Minnesota our massage therapy mission is to put the focus on your needs and your concerns. 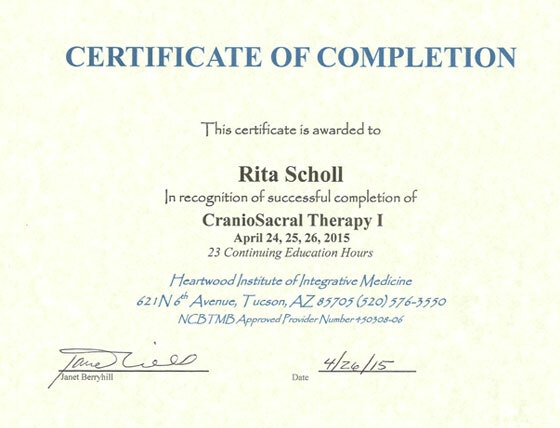 ​Rita Scholl is highly experienced, with advanced training in a variety of massage and bodywork techniques. 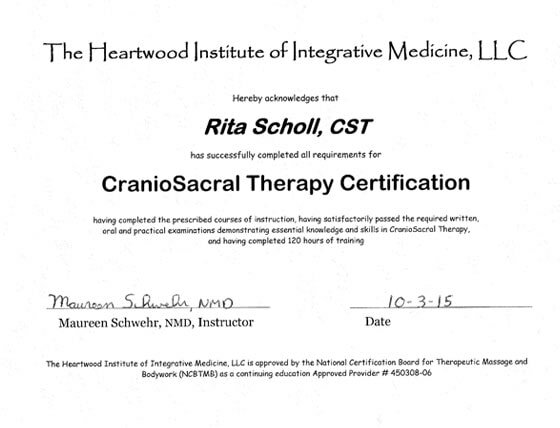 She will begin each session with an assessment and conversation about the outcomes you expect from massage. 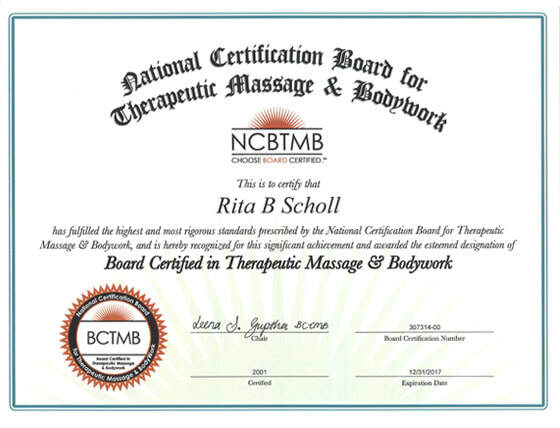 Rita Scholl has achieved and maintains national certification with the National Certification Board for Therapeutic Massage and Bodywork. 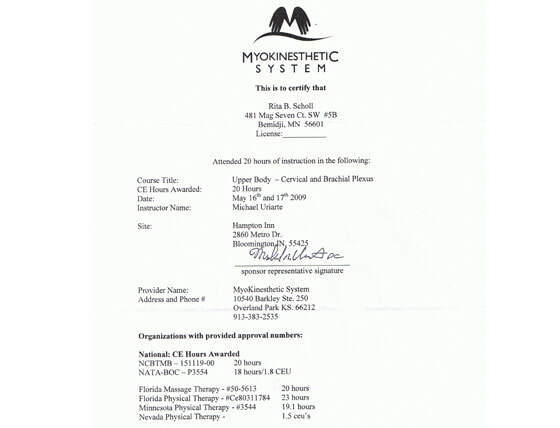 NCBTMB credentials stand for a commitment to excellence. 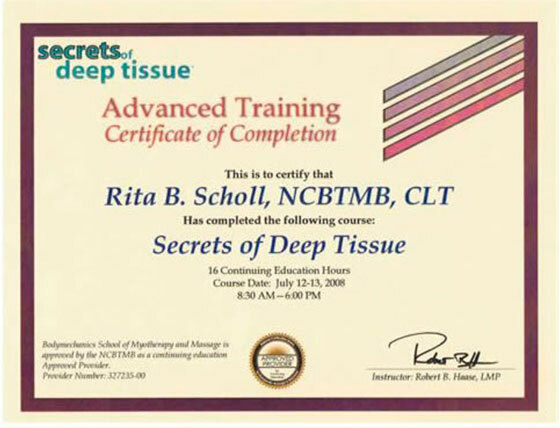 To become nationally certified, a practitioner must demonstrate mastery of core skills and knowledge, pass an NCBTMB standardized exam, uphold the organization's Standards of Practice and Code of Ethics and take part in continued education. 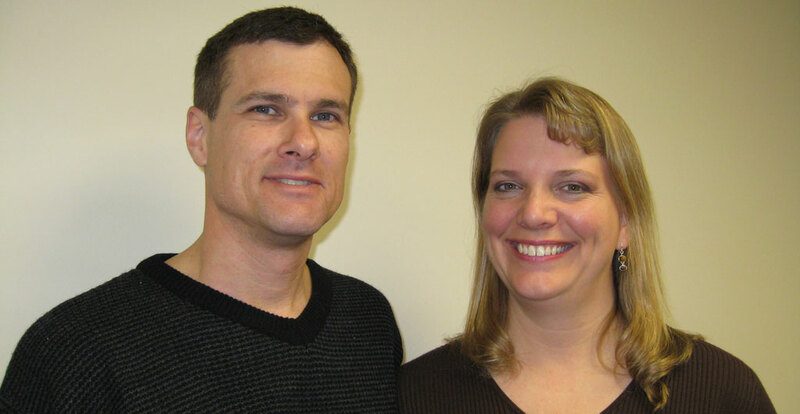 Living Touch Massage, a family owned and operated company, has been serving the Bemidji area since 2004. 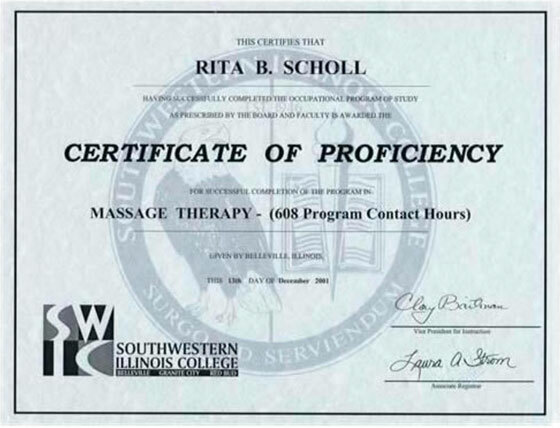 Rita Scholl has over 15 years' experience as a massage and bodywork practitioner. ​Swedish and other Therapeutic massage techniques are primarily used for relaxation and warming muscle tissue, sometimes in preparation for deeper forms of massage. ​We combine deeper pressure Swedish Massage and Myofascial Releases with muscle stripping and stretching for health improvement, improved sports and daily performance as well as restoration and recovery from injury. 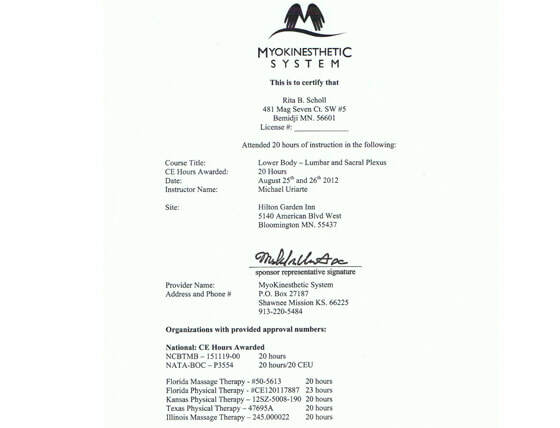 Trauma, inflammatory responses, and/or surgical procedures create Myofascial restrictions that can produce tensile pressures of approximately 2,000 pounds per square inch on pain sensitive structures in your body. 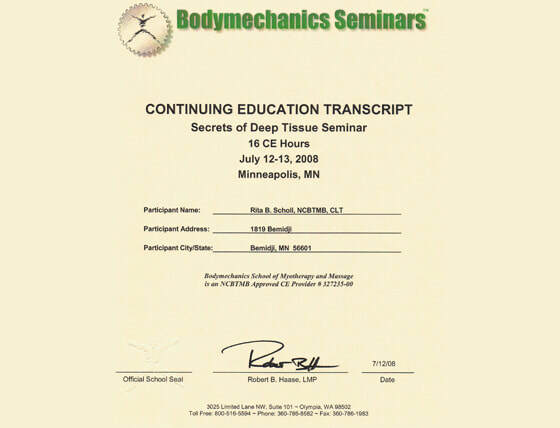 Myofascial Release involves applying gentle sustained pressure into the Myofascial connective tissue restrictions to eliminate pain and restore motion. ​Living Touch Massage has specially designed pregnancy cushions. Specialized cushions support the expectant mother so she is able to lay face down without putting pressure on the baby. Massage can be wonderful experience for the expectant mother from month 1 to birth, bringing relaxation and relief from the normal discomforts of pregnancy. Consult with your doctor to be sure massage is okay for you. ​Manual Lymphatic Drainage is manual manipulation of the lymphatic system to help flush and drain lymphatic fluid from the body. 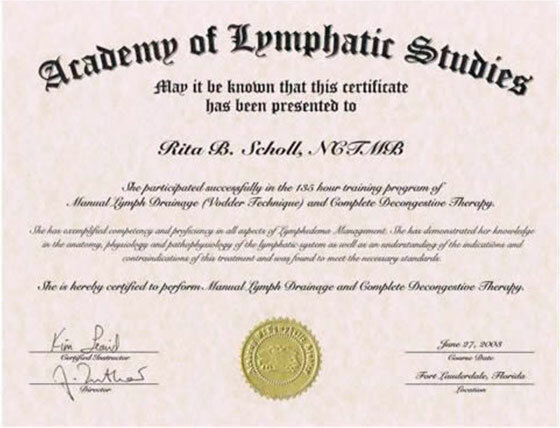 Lymphatic work can be used as a detoxification massage and is used as a medical treatment for lymphedema management. ​Chair massage can give you the lift that you need. In only 10 to 30 minutes it can address the common neck/shoulder pains experienced by people who spend time at a desk or computer. The Client remains fully clothed. No oils or lotions are used. Light to medium massage techniques are used to loosen tight muscles and lower stress. You know you deserve to experience the difference! Schedule your appointment for a massage today. 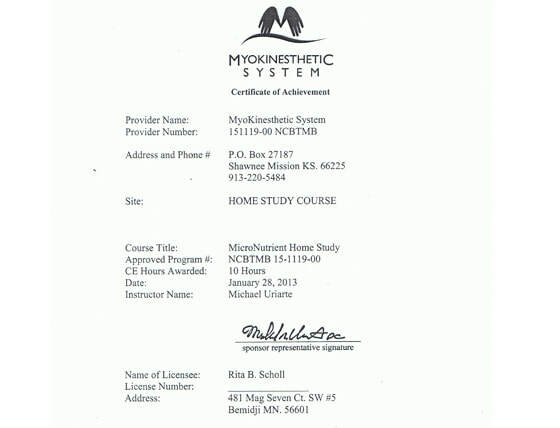 Certified Lymphatic Therapist trained in Vodder Technique of Manual Lymphatic Drainage and Complete Decongestive Therapy. 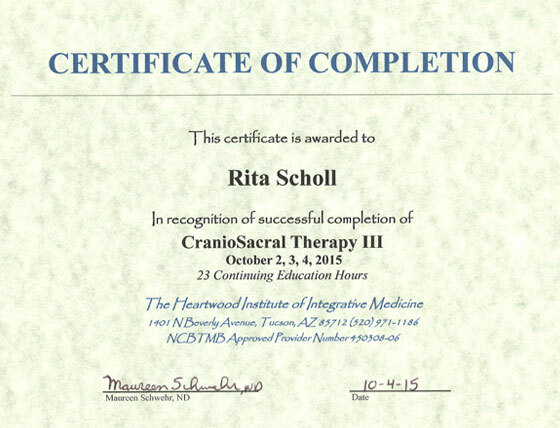 Trained in the Myofascial Release System, an internationally recognized physical therapy. 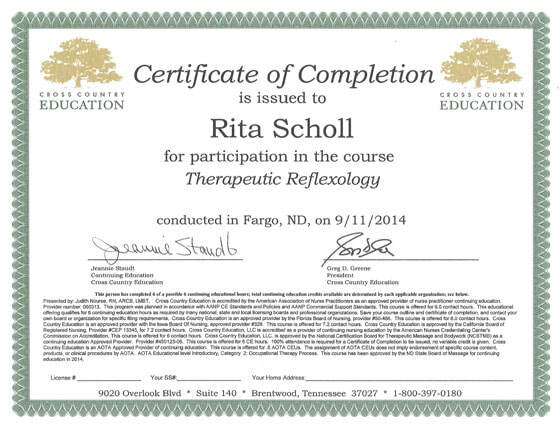 ​Living Touch Massage is licensed to practice and exceeds the requirements established by the City of Bemidji to practice massage or bodywork within the city. Paul was lost in a tragic hunting accident in November of 2014. Though we have suffered from his premature death, his spirit remains with us.